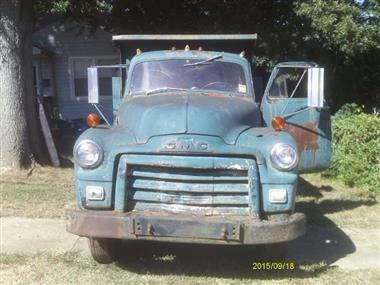 1954 GMC Other in San Diego, CA for sale. 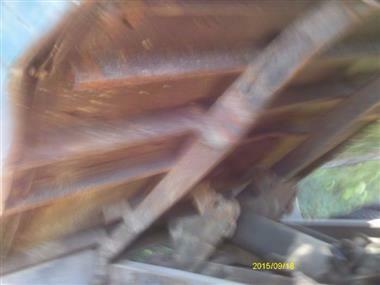 FOR SALE BY OWNER: Call Richard at 561-929-1183. 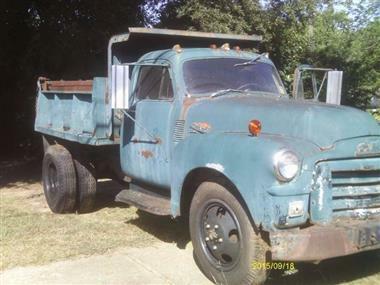 1954 GMC 350, Dump Truck short wheelbase 137 inches 1.5 ton extremely rare piece. The truck runs great with a 248 cu. in. six cylinder engine, 4 speed transmission, and 2 speed rear. It is a 12 volt system, with a new battery. 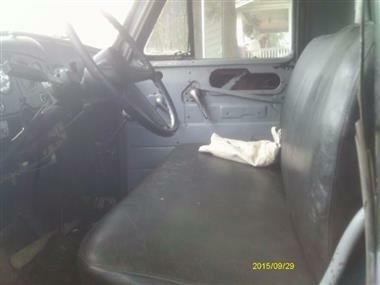 It has all new tires, new complete brake system from shoes to master cylinder. It has new tie-rod ends and kingpins installed. 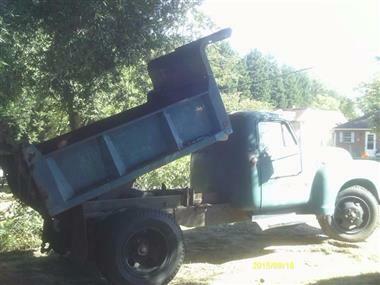 The truck runs good, drives well, and the dump hydraulics work The cab is solid, the fenders have rusted areas. All lights and gauges work except the fuel gauge. 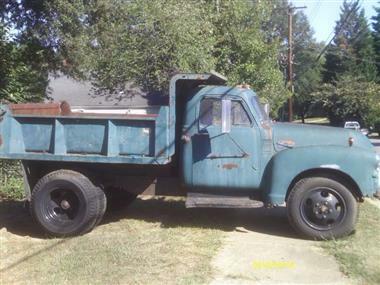 Included with the truck is a new windshield rubber seal, a repair manual, a factory assembly manual, and all receipts for parts and labor. 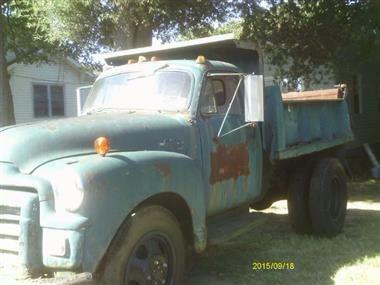 To date I have found less than a dozen of these short bed dump trucks, mostly Chevy 6100, and 6400s.